My God, does it never stop? 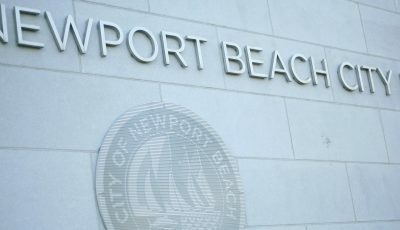 As you know, I spoke against the efforts to require Newport Beach residents to print the entire EIR, along with hundreds of pages of extraneous documents as part of the Museum House petition. -They printed up fake petitions that did not comply with the requirements of the law. -They allowed themselves to get caught circulating fake petitions, generating a news story. -They put out door hangers saying there are fake petitions and providing instructions on how those who sign can rescind their signatures. Clearly the project supporters are engaged in a campaign to suppress voter participation that may very well be in violation of the Voting Rights Act. -Failure to update campaign finance law to address deficiencies and to require disclosure of lobbying clients. -Failure to enforce the law regarding excess campaign contributions against Lee Lowrey. 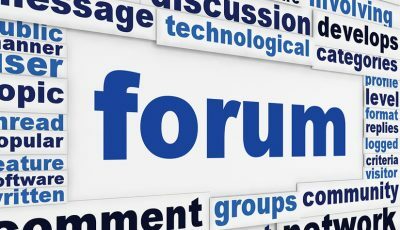 -Failure of the city council to condemn the signs or to request an investigation. 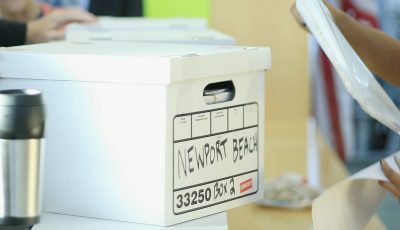 -Actions by the city council to require thousands of extraneous pages to be included in the petitions to make the process onerous on the citizen petitioners. -Recent Op-Ed by Scott Peotter denouncing citizen activists for their opposition to the project. 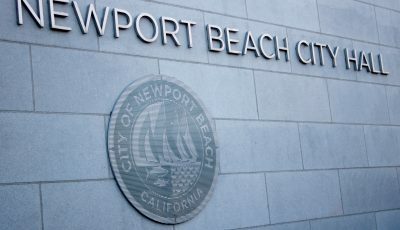 It is clear to me that the voting rights and civil rights of Newport Beach residents are under a coordinated attack.